Having a home generator is an excellent way to keep the electricity running during a power outage. With the extreme weather the Greater Toronto Area (GTA) has experienced in recent years, home generators for Toronto residents seem to have become a requirement. Residential generators are a must-have for anyone living in a rural area where power failures could last longer than a few hours. However, as the ice storm of 2013 proved, even residents in urban areas can experience power outages that stretch for days or even weeks. For many, the ice storm might seem like a once-in-a-lifetime occurrence, but it taught many that it’s better to be prepared for these events. In fact, there has been an increase in homeowners looking for residential generators in Toronto recently. Regardless of the type of generator you choose to purchase, should it need any repairs, it is strongly recommended that you leave it up to the professionals to fix. Installation, in particular, should be done by a professional; just a bit of faulty wiring or improperly installed generators can lead to severe damage to your home. When searching for generators for your home online in the GTA, make sure the dealer also takes care of the installation. They’re equipped to check for possible issues like nicked wires. A nicked wire is just one of the many issues you may run into if you install your generator yourself. A simple nick can cause a wire to build up excessive heat over time, leading to the possible risk of a fire. 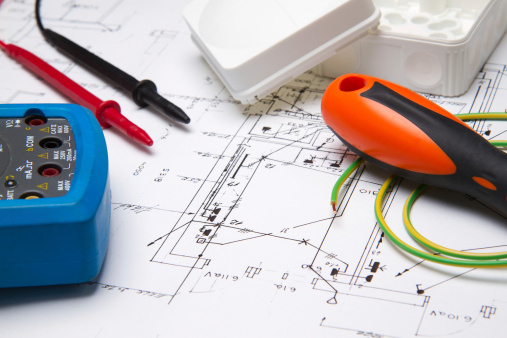 An experienced technician makes sure that all the connections are secure and that the proper sized wires are being used. Most importantly, providers of home generators in Toronto have the expertise to ensure your generator is properly grounded. Nicked wires, loose connections, and improper wire size are just a few of the issues homeowners may run into if they install residential generators themselves. Reversed polarity can also be encountered by an amateur and is yet another reason to leave this task up to the experts to complete. Even if you did everything else properly, checking the polarity may just be the one component that you missed.